THE ONLY DIAMOND-LEVEL ALLERGAN FACIAL PLASTIC SURGEON IN INDIANA! miraDry® is a revolutionary FDA-cleared non-surgical treatment that permanently reduces underarm sweat, odor, and hair - in just one hour. Over 100,000 miraDry treatments have been performed worldwide. Click to find out more. 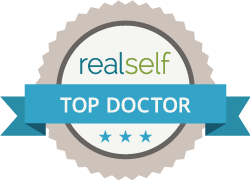 Dr. Winslow has been voted one of Indianapolis Monthly TOP DOCS in facial plastic surgery! At Winslow Facial Plastic Surgery© in Carmel Indiana, we provide the best in individualized care with experience and integrity. 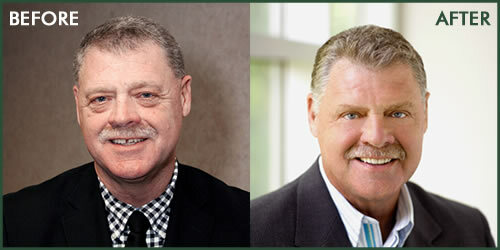 Serving the Indianapolis area, we are conveniently located and specialize in cosmetic surgery of the face to include rhinoplasty, revision rhinoplasty, facelift, browlift, eyelift and medical aesthetic services. Catherine Winslow, MD, FACS is an experienced surgeon, clinician and teacher. She is fellowship trained in facial plastic surgery,is double board certified in this field, has written and presented research at numerous national meetings and guest lectures all over the country. Dr. Winslow served as Chief of Facial Plastic Surgery at Walter Reed Army Medical Center in Washington DC and was selected to serve as a Consultant to The White House. She achieved the highest national score on her Facial Plastic Board Examination. (Click Here). With a decade of experience in plastic surgery of the face, she is able to combine art and science to achieve the best results possible. Come explore options for facial rejuvenation like RHINOPLASTY, FACELIFT, NECKLIFT, EYELIFT, BROWLIFT, FACIAL IMPLANTS, FILLERS and more. A one-hour consultation will answer all your questions and photo-morphing is available to help educate you on different options. Our full line of aesthetic services include laser skin rejuvenation and skin tightening, laser hair removal, peels, permanent makeup and diamond microdermabrasion. You can find the BEST skincare and prescription-strength products right here in Carmel, Indiana- we know because we research and try them ourselves! 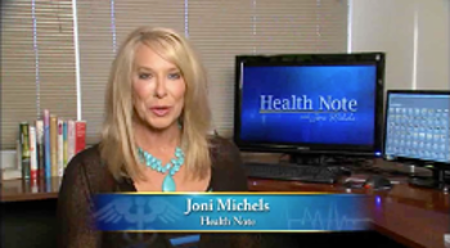 Non-surgical options are very popular. BOTOX®, Dysport, Restylane, JUVÉDERM®, Radiesse, Artefill and Evolence are available. We are a Diamond-level Allergan provider- the highest tier of experience in the nation, and one of a select few in Indiana. Injections are performed by Dr. Winslow and Triste', our nurse injector who is the ONLY ACE-certified nurse injector in the state! Low prices, regular specials and great results- complete satisfaction is our goal. We welcome your questions about these and other procedures. 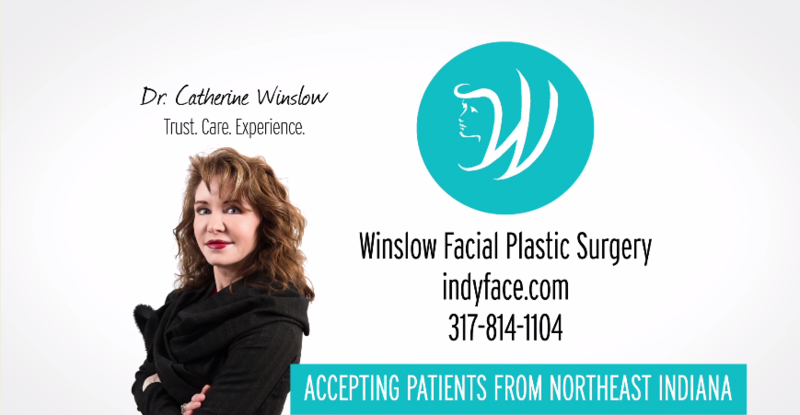 You can email us at info@indyface.com or call 317.814.1104 to set up your personal appointment with Dr. Catherine Winslow, or to make a reservation for one of our super-fun facial plastic surgery seminars. Let us help you look as good as you feel! Come see us in the Winslow Aesthetic and Wellness Center- which features additional services to include acupuncture, chiropractic services, dentists, hair and nail salon and other complimentary services. 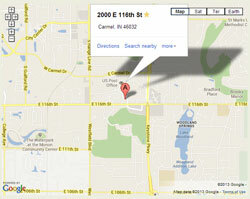 Conveniently located at Keystone and 116th Street in Carmel, we are close to Indianapolis and the surrounding areas. Visitors will find great shopping, hotels and restaurants close by. 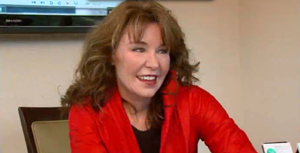 Dr. Winslow was the facial plastic expert selected to perform Indianapolis Woman's FIRST Makeover Your Man Contest! Craig Potter underwent a remarkable transformation, making him look fresher, more rested and ready for anything! Don't trust your face to just anyone- trust a facial plastic surgeon.